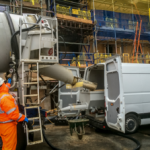 When is Liquid Screed the Best Option? 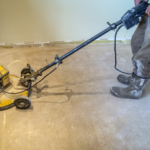 If you need to have your floor laid and ready for light foot traffic quickly, then liquid screed is the ideal solution for you. 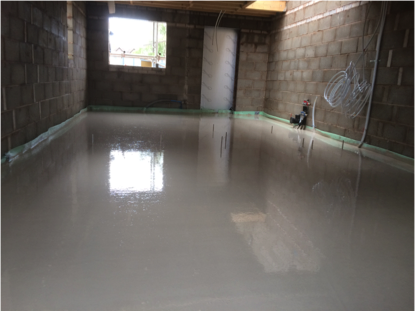 Its lay depth and liquid properties make it faster to apply and much quicker to dry than traditional sand and cement screed. Your floor could be ready for use in as little as 24 to 48 hours. 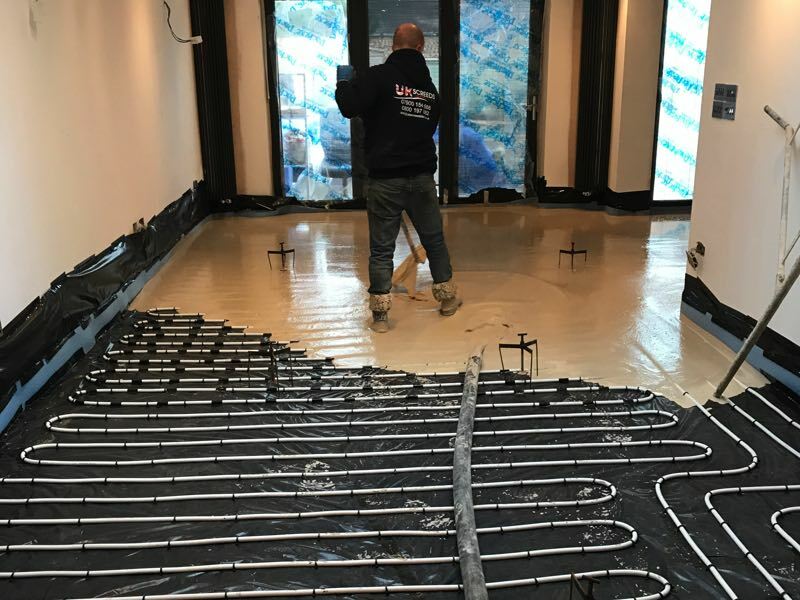 Are You Installing Underfloor Heating? 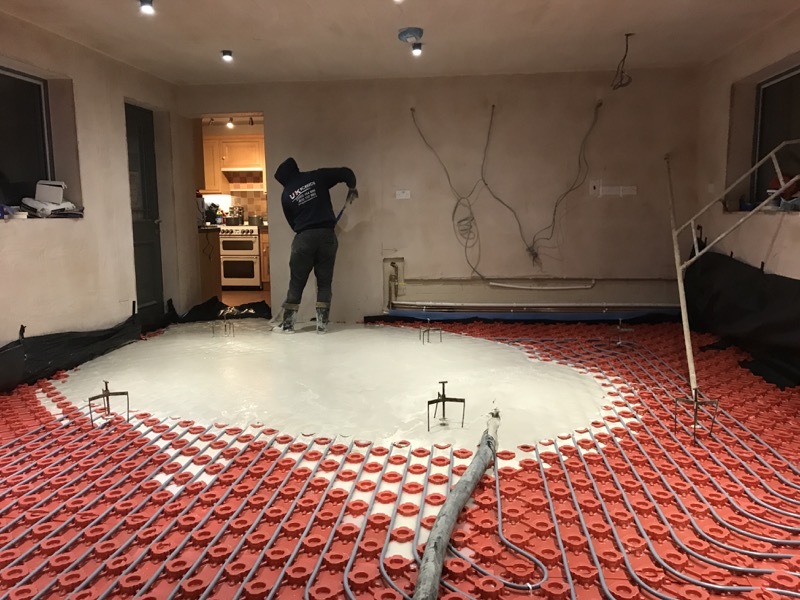 Liquid screed is ideal if you are looking to maximise the efficiency of an underfloor heating system. 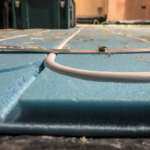 With nearly twice the thermal conductivity of traditional screed, this method makes for reduced energy consumption and improved effectiveness, not to mention saving you money on your power bills. 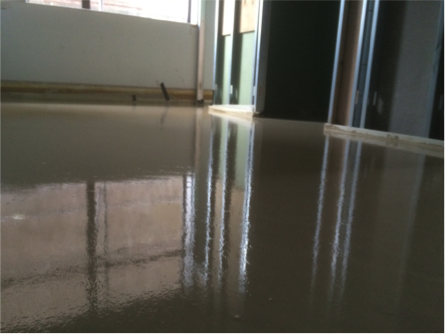 If you’re looking for a high quality finish with minimal fuss, liquid screed is the best option for you. It will flow into any required shape, and will fill all gaps and voids to improve the surface regularity. 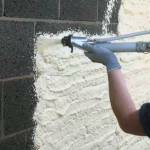 It’s also resistant to curling and cracking, making it a durable alternative to cement or sand screed. Your floor will have a smooth and even finish that lasts. 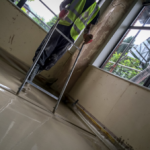 You can learn more about our liquid screed solutions by taking a look around our website, calling 0800 197 8802, 07900 154666 or by sending a message to info@ukscreedsltd.co.uk. Alternatively, you can get in touch by using the form on our website. 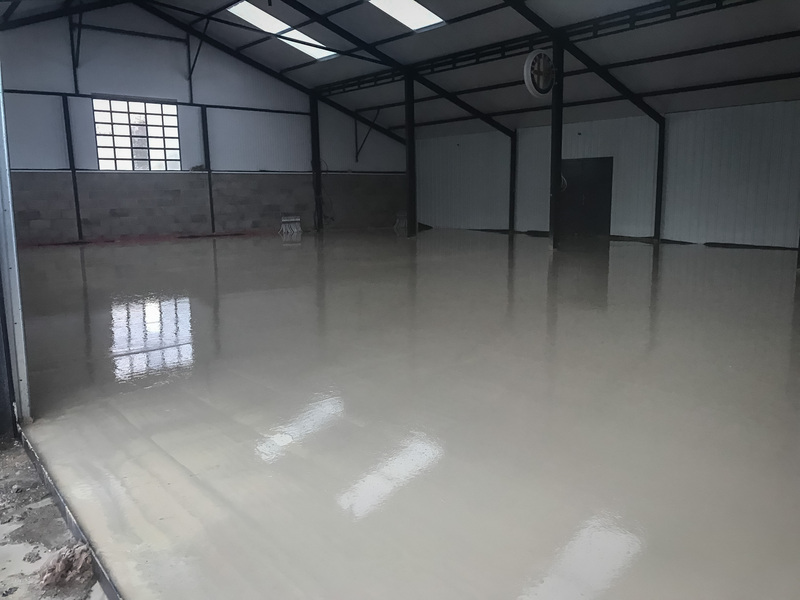 How Do I Choose Between Epoxy and Polyurethane Floor Coatings? 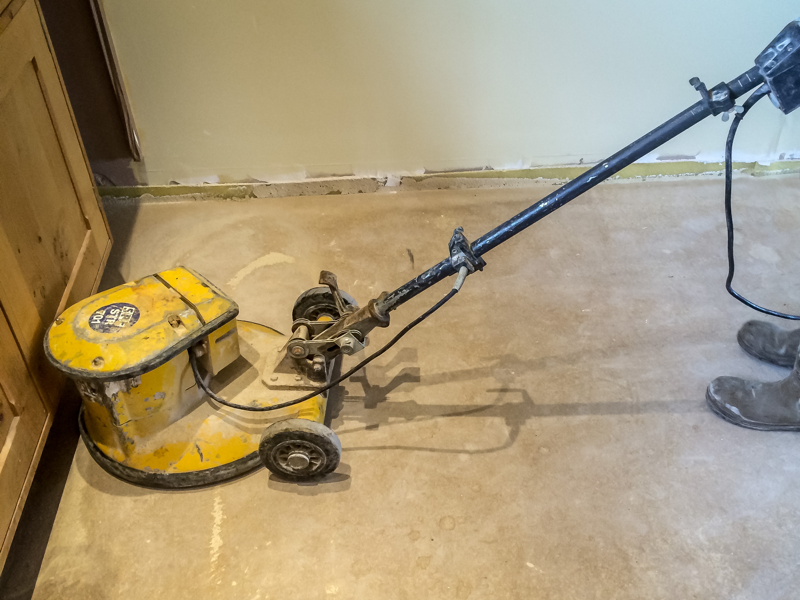 Screed vs Concrete: What’s the Difference and Which is Better?